According to the Raspberry Pi Foundation, over 5 million Raspberry Pis have been sold before February 2015, making it the best-selling British computer. By November 2016 they had sold 11 million units. Several generations of Raspberry Pis have been released. The first generation (Raspberry Pi 1 Model B) was released in February 2012. It was followed by the simpler and cheaper Model A. 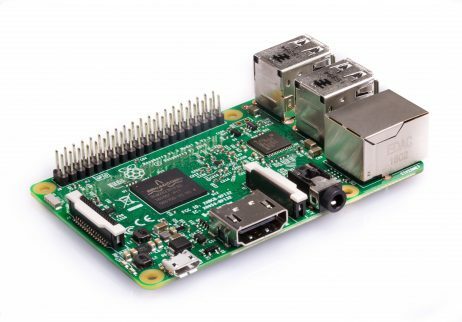 In 2014, the Foundation released a board with an improved design in Raspberry Pi 1 Model B+. These boards are approximately credit-card sized and represent the standard mainline form-factor. One thing to bear in mind is that the Pi by itself is just a bare board. You’ll also need a power supply, a monitor or TV, leads to connect to the monitor–typically HDMI, and a mouse and keyboard.